Brazilian Jiu Jitsu or BJJ is a grappling art that shot to fame when Royce Gracie won the first UFC competition in 1993 by beating larger and stronger opponents, Royce took them to the ground and used BJJ to submit them via arm locks and chokes. BJJ practitioners wear a Gi similar to a Judo suit and specialise in takedowns and submissions on the floor. BJJ allows chokes, strangles, armlocks and leglocks and relies heavily on the use of strategy to beat opponents earning it the nickname of physical chess. BJJ is a fantastic way to get fit as it’s a whole-body workout which develops functional strength, endurance and cardiovascular fitness, it’s also an extremely efficient self defence system. 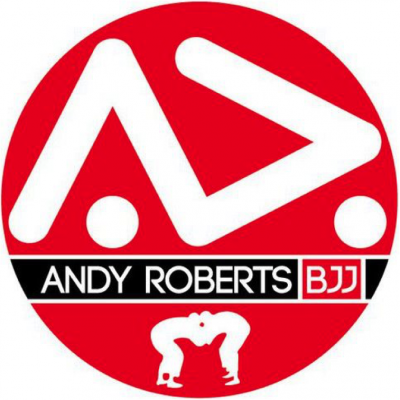 Dorchester Jiu Jitsu is affiliated to the Andy Roberts BJJ Association and regularly hosts head instructor Andy Roberts for seminars and gradings. Our Brazilian Jiu Jitsu classes run on a Monday and Wednesday from 7.30pm till 9pm. Is Brazilian Jiu Jitsu for me? Do you want to learn the world’s most efficient Gi grappling Martial Art? Do you want to improve your fitness and lose weight? Do you want to want to feel confident in your ability to defend yourself? Do you want to have the opportunity to compete? Do you want a Martial Art with a structured grading system?